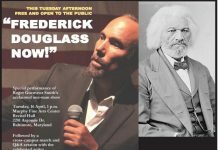 Students, alumni and supporters of Maryland’s four Historically Black Colleges and Universities ( HBCU’s) are taking their battle to stop the decades of discrimination against them by Maryland, to the Maryland General Assembly and the state’s voting booths in 2018, while efforts to stop discrimination through the court system are on hold. “Power concedes nothing without a demand. 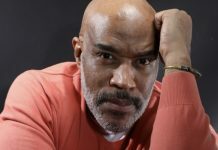 This state has discriminated against its four HBCU’s as proven by Judge Catherine Blake’s court order,” said Marvin ‘Doc’ Cheatham, spokesman for the HBCU Matters Coalition in recent testimony before the Legislative Black Caucus. Cheatham outlined a program of action with students, alumni and supporters of Maryland’s HBCU’s on Martin Luther King’s birthday (Jan. 15) barraging Attorney General Brian Frosh to halt action impeding the U.S. District Court ruling in the HBCU equity trial. Each month, the HBCU Matters Coalition will continue pressuring state lawmakers to act on behalf of the state’s HBCU’s. 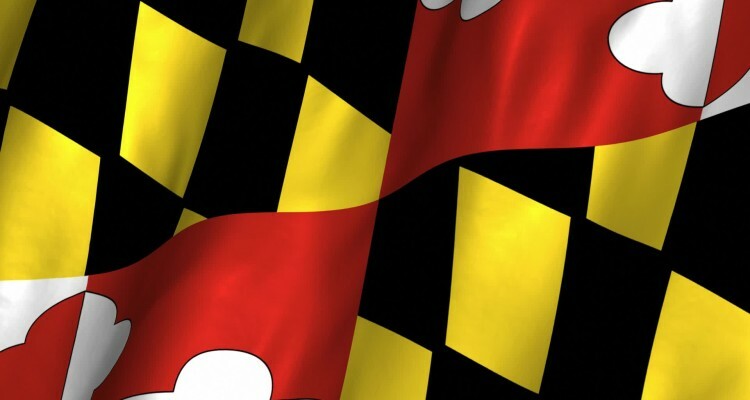 The Coalition is also working to ensure that five current seats of the Maryland Higher Education Commission are re-appointed to include African-American commissioners. “We contend all five of those seats need to be re-appointed to look more like the state of Maryland which it presently does not” Cheatham said. There are at least four people of color who are currently members (there are 13 members total), of MHEC: Anwer Haan, Sandra Jimenez, Rizwan Siddiqi and Vera Jackson. 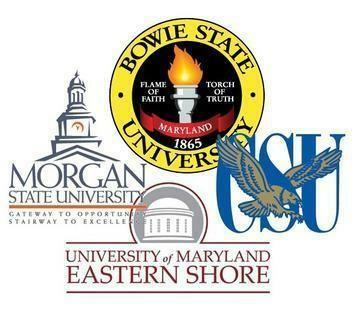 On Feb. 15, The HBCU Coalition will follow-up the calls to Frosh with calls to members of the Maryland General Assembly urging support of Leaders of a Beautiful Struggle (LBS) endorsed legislation advancing the interest of HBCU’s. Baltimore County Del. Charles Sydnor (D– 44) is considering legislation that would change the language of the Maryland Higher Education statute to end program duplication. Baltimore City Sen. Joan Carter Conway ( D-43), and Baltimore City Del. Nick Mosby (D– 40), are resubmitting the Blount-Rawlings-Britt HBI (Historically Black Institutions) Comparability bill with monetary adjustments for funding Maryland’s HBCU’s, consistent with Judge Blake’s order in the Nov. ruling. “Our Mar. 15, 2018 MD HBCU Night in Annapolis must be strongly attended and impactful on our senators and delegates. Finally, we will issue a MD HBCU Matter’s 2018 MD General Assembly Report Card on how our officials voted or not voted in April 2018,” Cheatham said. Despite a Nov. 2017 remedial ruling by US District Court affirming a process to end state sponsored discrimination in academic program duplication at Bowie State University, Coppin State University, Morgan State University and the University of Maryland Eastern Shore, Attorney General Brian Frosh filed a request for the court to “vacate the judgement” rendered by the District Court’s remedial order, late in 2017, laying the groundwork for the state’s appeal. “It’s time to diversify our strategy,” said David Burton, president of the Coalition for Equity and Excellence in Maryland Higher Education. “We must take our quest for equity and excellence for HBI’s to the ballot box and the upcoming election provides the ideal opportunity,” Burton wrote in a recent AFRO op-ed, referring to the Maryland Gubernatorial and State elections held in November.